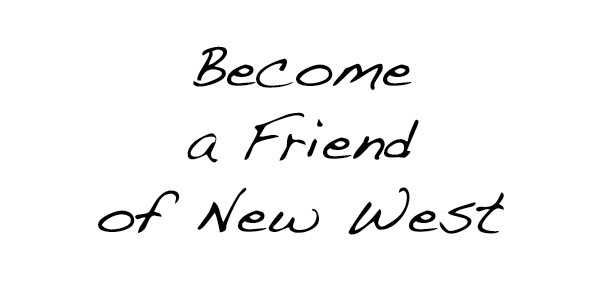 Be the first to find out about upcoming concerts, ticket sales, community events, and promotional opportunities by signing up for our Friends of New West email. We respect your privacy and will never sell, share or distribute your contact information. 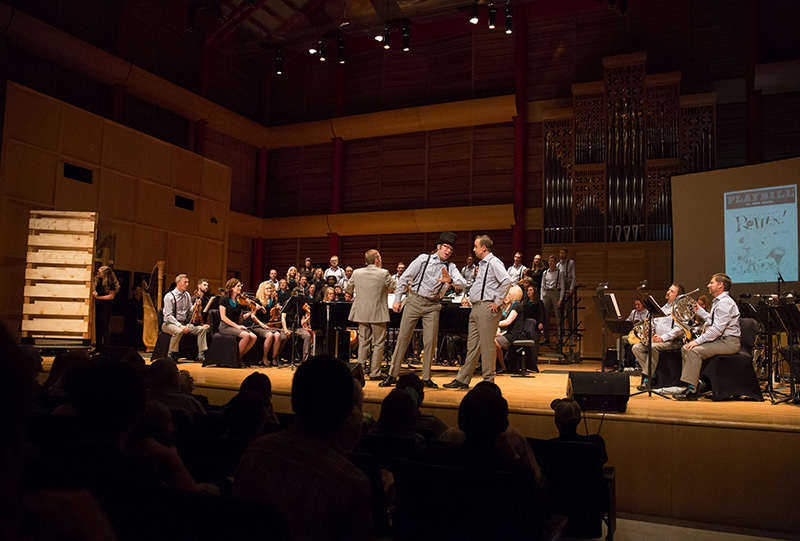 The best part is that you will be given the chance to to get prime seating for each of our major concerts, ahead of the general public. We’d love to be your friend! Enter your first name, last name, and email address.